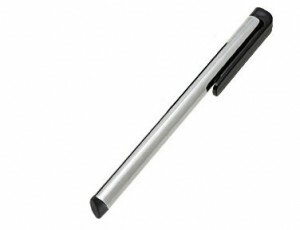 Get your FREE Touchscreen Metal Stylus. All you have to do is simply add to cart and check out. After check out, click “Like” button to proceed.